A Police Inspector, who was sacked last month after he was found guilty by a Police Tribunal of failing to report a police constable “for breaching the Police Service Regulation”, is appealing his dismissal. Inspector Tapuai Sapani Leleimalefaga, who was suspended in November 2017 pending an investigation by the Police Tribunal, was sacked more than a year later. He was found guilty of one charge out of two charges filed before the Police Tribunal against him. According to a decision of the Tribunal, “the panel recommend that the appropriate penalty for the guilty charge to be applied to the defendant is (d) where “the rank or pay or both be reduced”. 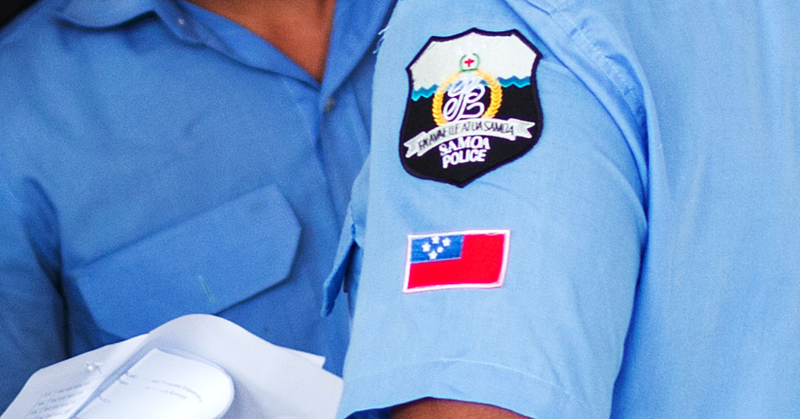 Instead of reduction of rank or pay, Tapuai was dismissed from the Samoa Police Service. The Tribunal panel found that he is not guilty of this charge “due to insufficient evidence”. The second charge is: “namely for not reporting Constable Olataga Saipipi, for breaching the Police Service Regulation 2009 for negligent in the performance of his duty, and misuse his status or authority to seek or obtain a benefit for any other person, and thereby commit a breach of duty amount to misconduct”. The Tribunal unanimously found the defendant guilty for the second charge after deliberation and reviewing of the evidence presented. In a telephone interview with the Samoa Observer, Tapuai said the decision by the Police Commissioner to dismiss him is unjust. The sacked inspector maintained the decision by the Tribunal panel "has no substance and the findings are not relevant" to the charge he faced. He said he did not have sufficient evidence at that time to charge constable Saipipi, and it would have cost the Ministry a lawsuit if it proceeded without substantial evidence. “I made the call not to charge him because he did not take the cow, it was taken by the other man that claimed it was his cow,” he told the Samoa Observer. A law enforcer for over 20 years, Tapuai said he will not let the matter go and will fight it at all cost. 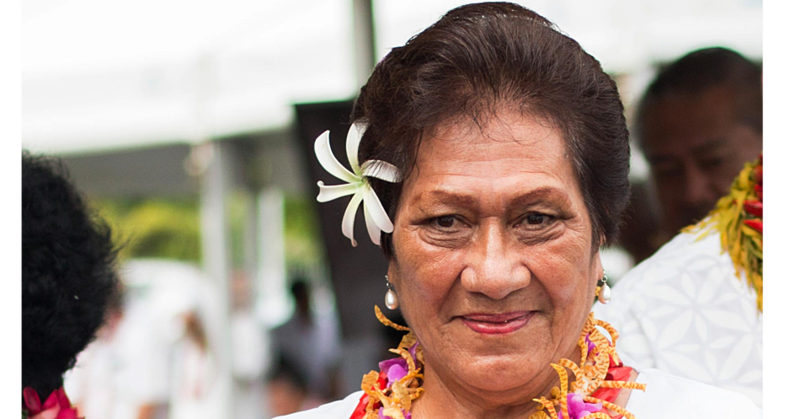 “I know the Police Commissioner has the power to terminate the (services) of a police officer but there is a limitation to that power,” said Tapuai. “I am suffering from this and so has my family since I was suspended and now dismissed. “But I will not let this go because it is not right and it is for the sake of other police officer that not every decision handed down is right and should be followed. 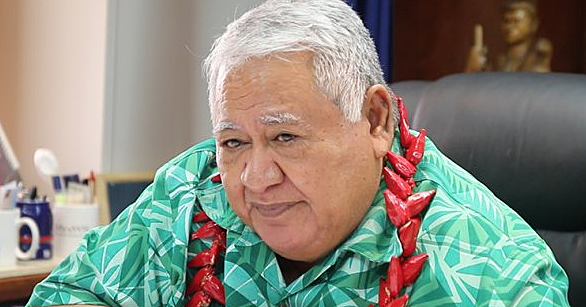 Tapuai claimed he was asked to resign or otherwise face the consequences of being dismissed. “I didn’t resign because then it will mean they are right and I was wrong,” he said. “I have to pursue this and I made it clear if I am to be dismissed, they have to present me with a dismissal order and on what grounds, which I did not get. Police Commissioner, Fuiavailiili Egon Keil was contacted for a comment and questions were also sent through his secretary Florida Isaraelu. When contacted to follow up on the questions, Ms. Isaraelu said the questions have been passed on to the Police Commissioner and he will respond accordingly. No response was received as of press time last night. The Notice of Appeal copy for Tapuai’s case states that the dismissal made by the Commissioner of Police against him is wrong in fact and in law. The complainant and prosecution never specified and established the charge as phrased the particulars, by which the defendant was negligent on in failing to charge officer Olataga Saipipi. “The complainant failed to provide evidence to substantiate the defendant knew of any particular wrongdoing by officer Olataga Saipipi but failed to charge him and therefore did not meet the required burden of proof to rule that the charge has been proven,” stated the Notice of Appeal. “The tribunal erred in fact in law as the grounds stated by the Tribunal in its findings were never part of the charge the defendant was charged with and were not ingredients of the offence the defendant was charged with and put to him answer to. The dilemma dates back in the year 2015 when a complainant from Vaiusu was charged for intentional damage by investigating officer Olataga Saipipi. During the time Tapuai was the Officer in Charge of Faleata Police outpost. The complainant had two cattle that were removed from his house by constable Saipipi and was taken to the Faleata Police Office. Reason being for the removal of the cattle is because the complainant was allegedly found on another man’s property and was accused of stealing the cattle. The cattle were later returned to the other man who claimed the cattle belonged to him. However the complainant claimed that one of the cattle that was removed from his property belongs to him and not the other man. He then filed a complaint with the Police Standard Unit that the cattle was not returned by Saipipi. 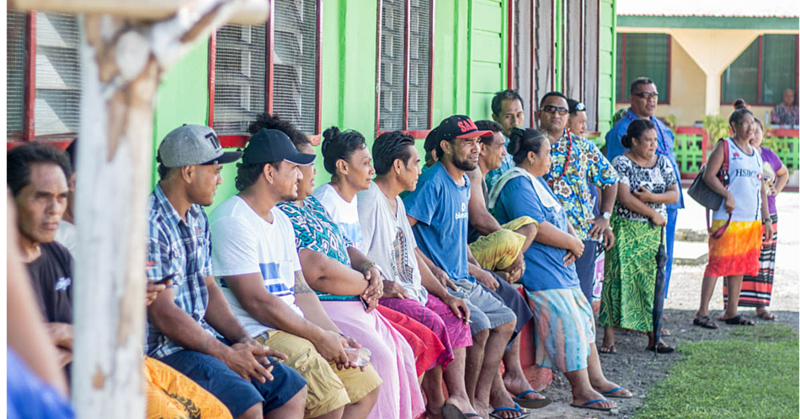 At the time Tapuai is alleged to have instructed Saipipi to pay back the cattle or find a cattle to replace the one that was taken from the complainant. Since then constable Saipipi has not paid back or given a cattle to replace that of the complainant. As a result, Tapuai faced two charges filed against him before the Tribunal and was found guilty of one charge.